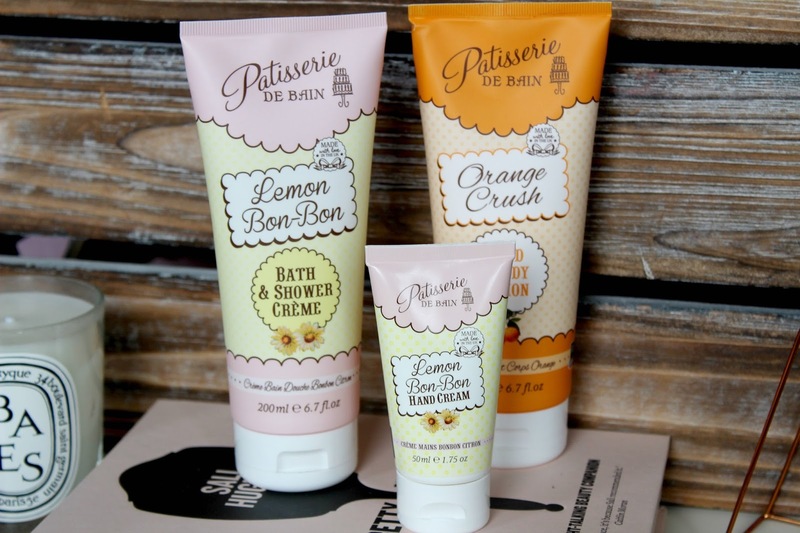 If girlie packaging and fun, sweet scents are for you, then look no further than Patisserie de Bain. I've been using the cranberries and cream collection since the spring and always jump out the shower smelling super sweet so I just knew the lemon bon bon collection would win me over too. The little hand cream is tucked away safely in my bag for moisturising emergencies while the bath and shower creme is ready to be next in line in the shower department. There are so many scents, what do I need next? Who remembers when Ultimate Blends was first released and we all rushed to try it? I loved the collection and it has come on so much since that first release. The latest set in my hands is the Coconut Water & Aloe Vera shampoo and conditioner. 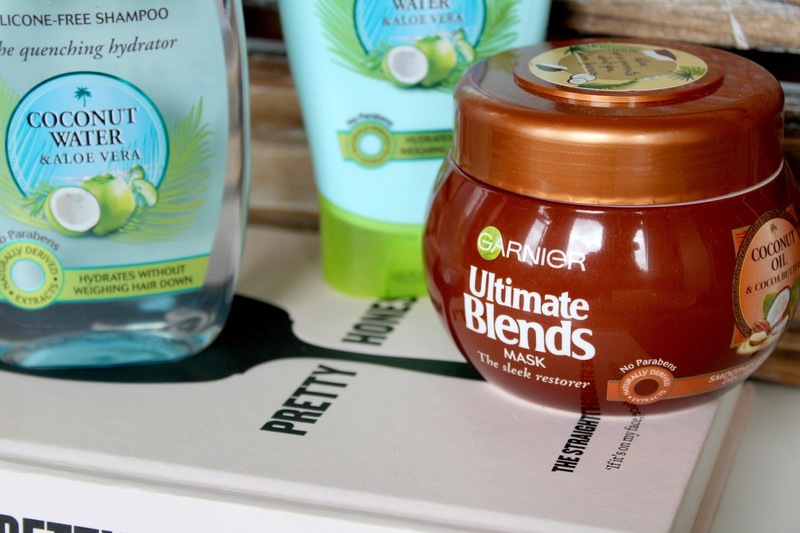 Garnier say it's the ultimate remedy for normal to dry/dehydrated hair and aims to keep hair hydrated, soft and shiny without weighing it down. I'll get back to you on whether this is true, it does smell incredible so it'll be interesting to see if the scent lingers on hair. They also popped in a hair mask to keep my locks sleek too! They're such a bunch of babes at Garnier HQ! 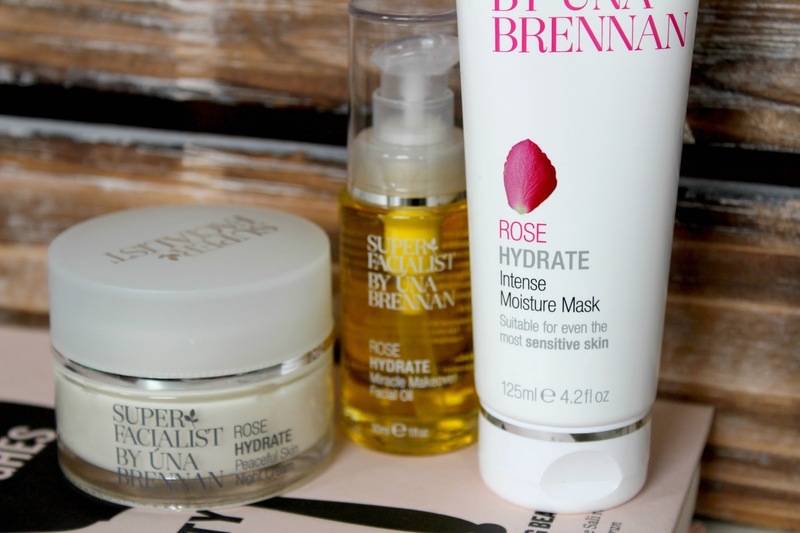 I've seen Super Facialist do the rounds on Instagram countless times but I'd never used them myself, that was until my favourite postman dropped a parcel of three products in my mitts. 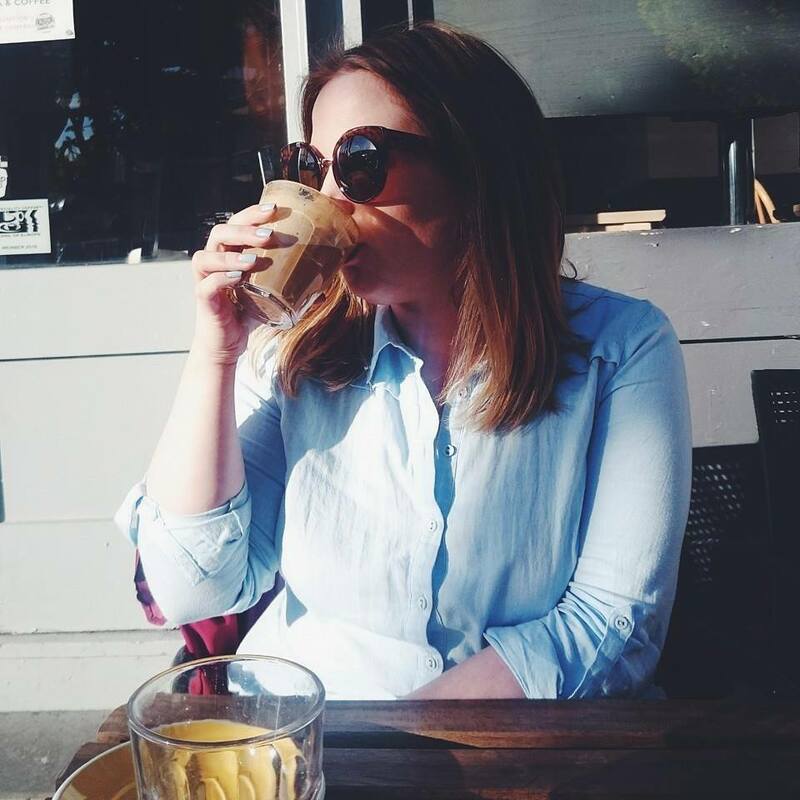 I've been sent the rose collection to trial as my skin has been playing up a little during my pregnancy. The one product I'm most excited by is the facial oil because you just can't beat them, everyone should have an oil in their routine. The collection smells lovely, very soothing and I can't wait to get stuck in and see some skin boosting benefits! I love that patisserie brand - I remember writing a post on them years ago and I used to love their scents! Need to check them out again! Ooh these all sound great! 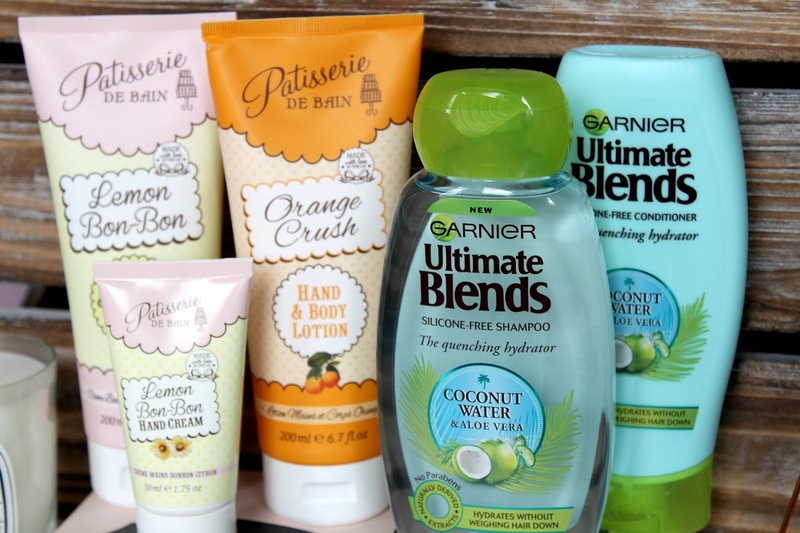 I love Garnier products, that shampoo and conditioner is great! Ooo I really want to try that shampoo! It sounds fab!